With a higher amount of reporting focusing on home invasions it is integral for Melbourne residents to ensure that their homes have the best protection possible from intrusion. 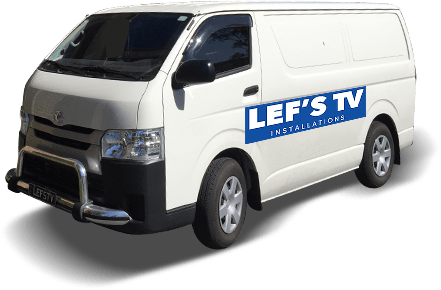 With over 11 years of experience supplying and installing the best electrical surveillance systems on the market the skilled and professional team at Lef’s TV Installations can give you confidence in your home’s safety and security. 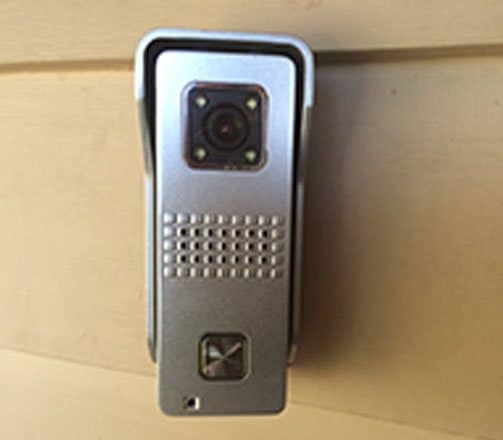 Able to allow property owners to have complete control over who enters their home or business our responsive and advanced video intercom systems give residents a clear picture of just who is requesting access through their front gate. 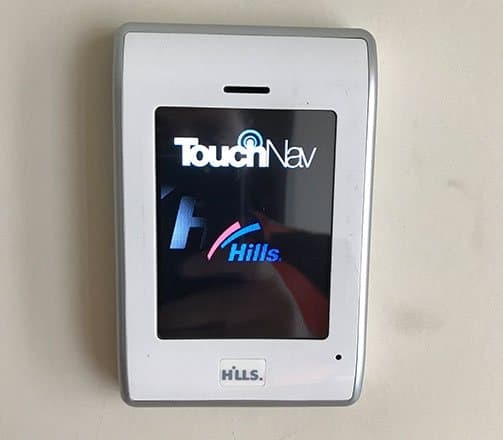 At the touch of a button you can speak to the person and determine their intentions, increasing your safety and the overall security of everyone inside your property. Seamlessly and safely installed into your home you will find the type of video intercom to suit your security desires by hiring the passionate electricians at Lef’s TV Installations. To find out more about our modern and responsive video intercom installations services get in touch with us today on 0431 517 847.